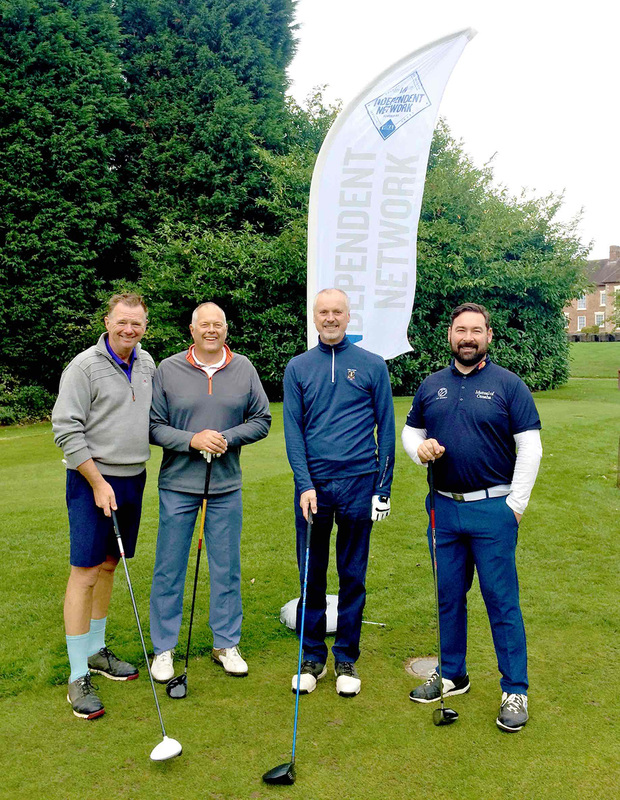 Independent Network has hosted its 2018 golf tournament at Telford Golf and Country Club. 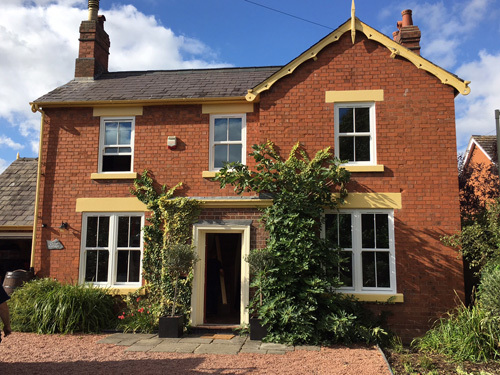 Veka Group’s Karen Lund commented: “There were seven prizes given out, which were a mix of four coveted accolades and three not so serious awards. “‘Best Team’ went to Goliath Homeworld, while Jeremy Proctor from Frames Conservatories Direct was crowned ‘Best Individual’. 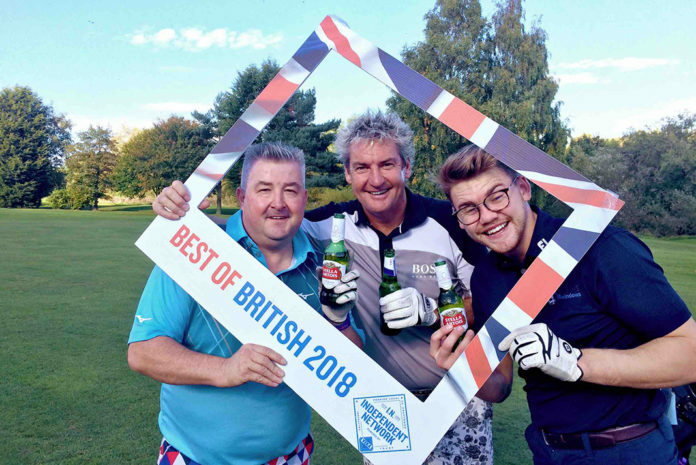 Jeff Dunn from Glazerite claimed ‘Nearest to Pin’ and Ian Bowman from Northfield Glass impressed us with the day’s ‘Longest Drive’. “Meanwhile, the outfit worn by Turner Windows’ Craig Turner led to him being named ‘Outstanding Golfer’. Steve Cody from Mister Windows took home ‘Best Effort’ and Veka’s own Matthew Adaway won the ‘Hole in Ten’ trophy. “The raffle held on the day raised £425 for three charities; Emmaus Burnley, Jane’s Place and Burnley FC in the Community.